· Fry groundnuts in a pan with little oil. 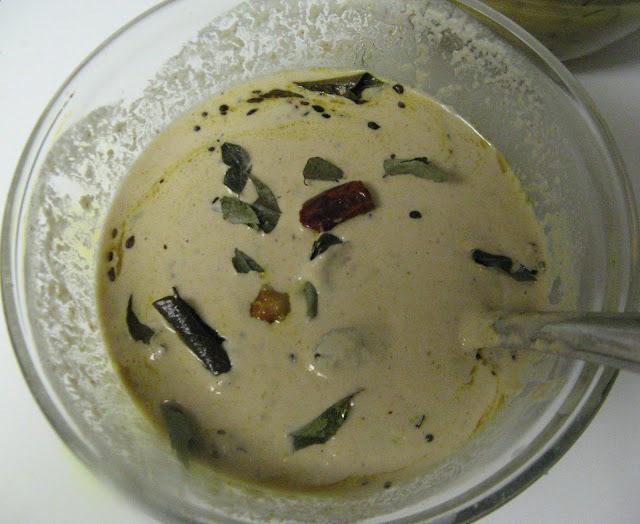 · Once the ingredients are cooled down, add salt, garlic, tamarind, jeera and fried channa dal to it. Grind this mixture into a fine paste in a grinder.